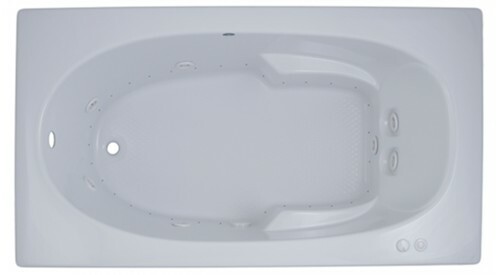 The Berkeley offers a classic rectangle whirlpool with an oval bathing well, end drain and arm rests. 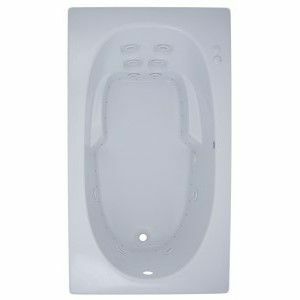 End drain provides more room a bather to stretch their legs. Armrests provide comfort. Use as a drop-in or add tile flange and a removable skirt to create an alcove tub. Choose water or air & water jets. 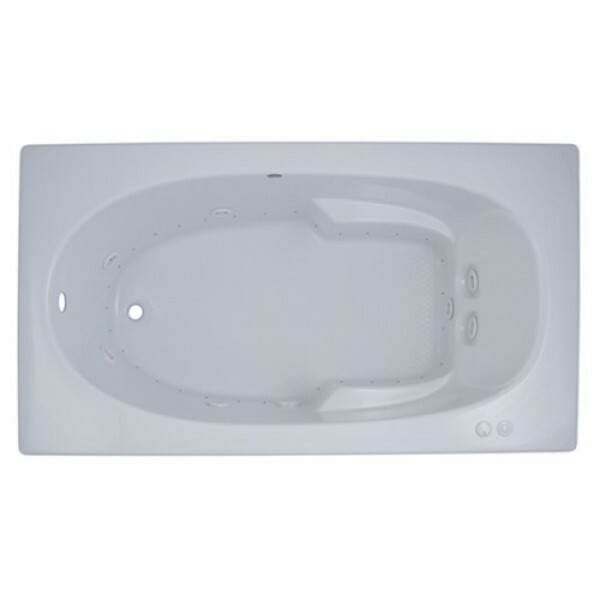 Find 3 rotating back jets with the whirlpool bath or choose the combo tub to add the vigorous bubbles of the air bath. 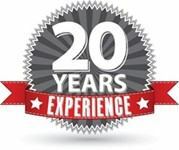 From the Jetta Designer Collection, all of the tubs are totally insulated with polyurethane foam. 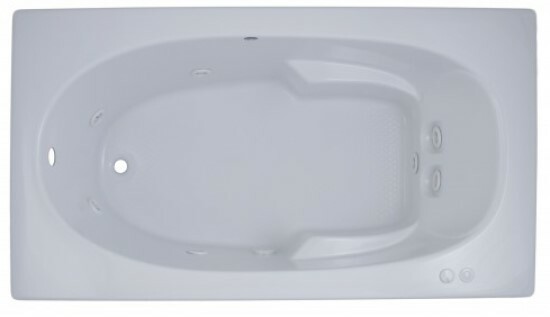 Size: 66" x 36" x 22.5"
Tub Bottom Interior: 45" x 18"